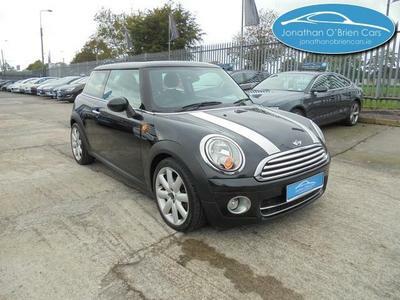 This is a pocket rocket and explains why demand for a MINI One is always strong. Earlier models still fetch a good price. They’re an ideal car for the single person or young urban couple. Apart from the cute looks it has a lovely cabin and there is lots of scope for customisation. It’s comfortable in the front and visibility is decent enough throughout. 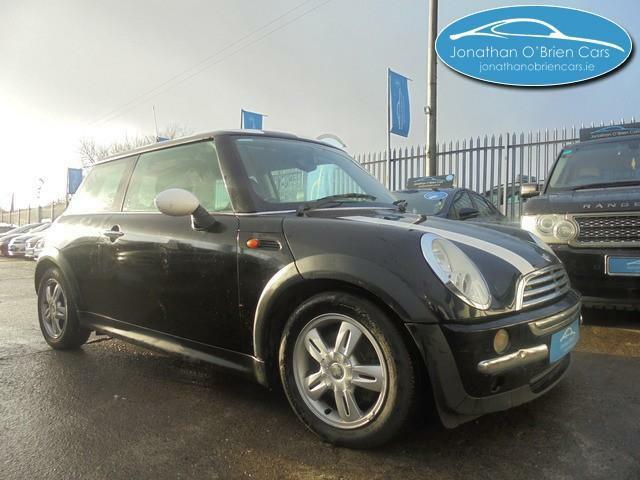 It does lack a bit of room in the back but it’s a MINI and that is part and parcel of the package. 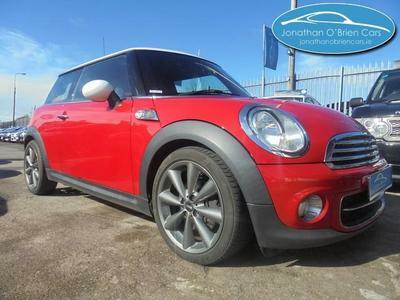 It is great fun to drive, has nippy engines, sharp steering, tight turning circle and firm ride. Also easy to drive so it is a good choice for learners.